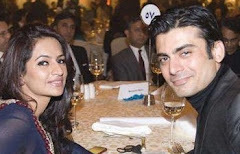 Fawad Khan has been casted opposite Aamina Sheikh for the remake of super hit film Armaan. Armaan originally had Waheed Murad and Zeb in the leads. 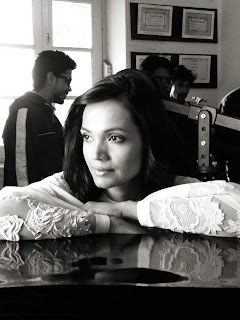 The remake will be directed by Anjum Shahzad. 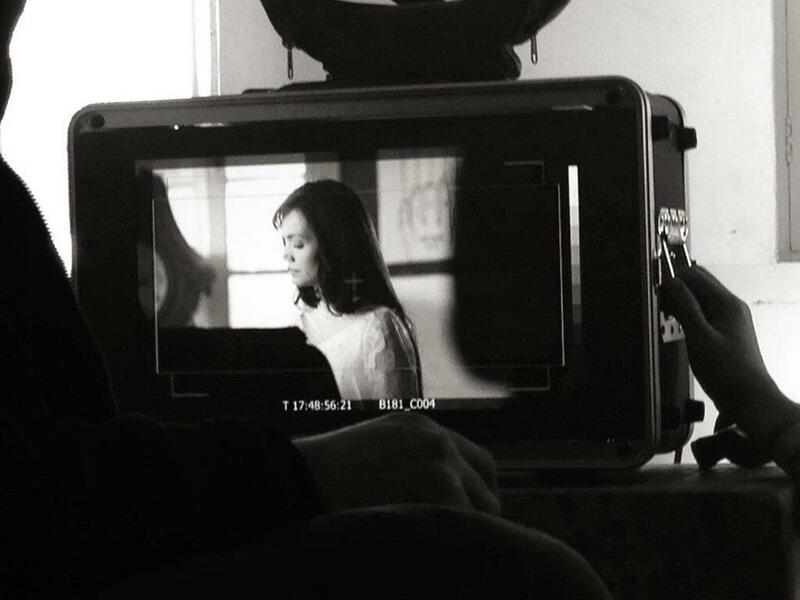 that's amazing!!! 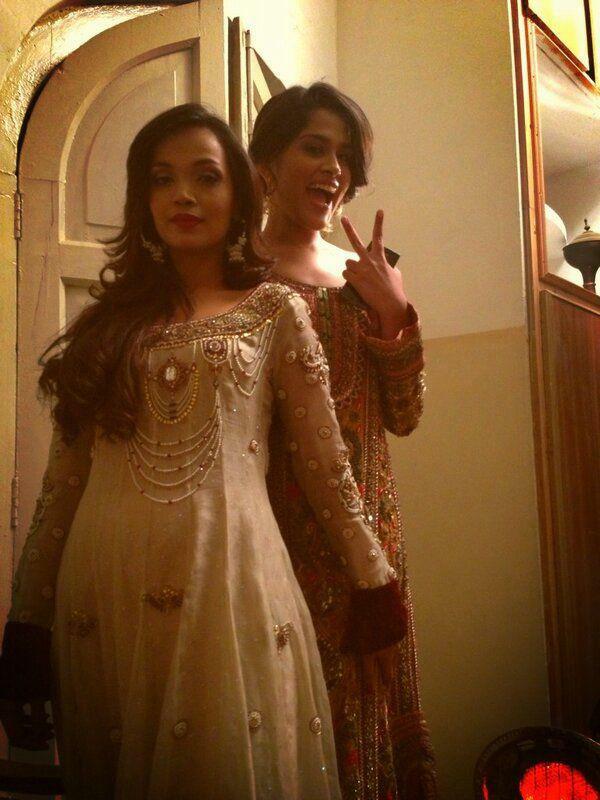 Amna and fawad never worked together before and now when they are..i m sure they'll rock it!! 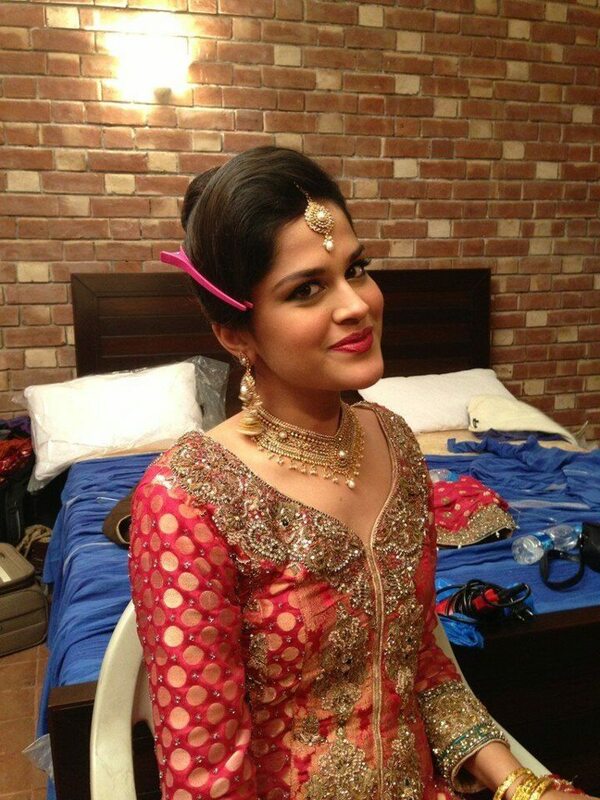 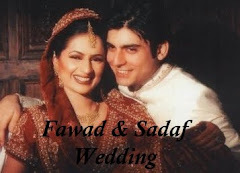 lots of luv and hugs to amna and fawad! 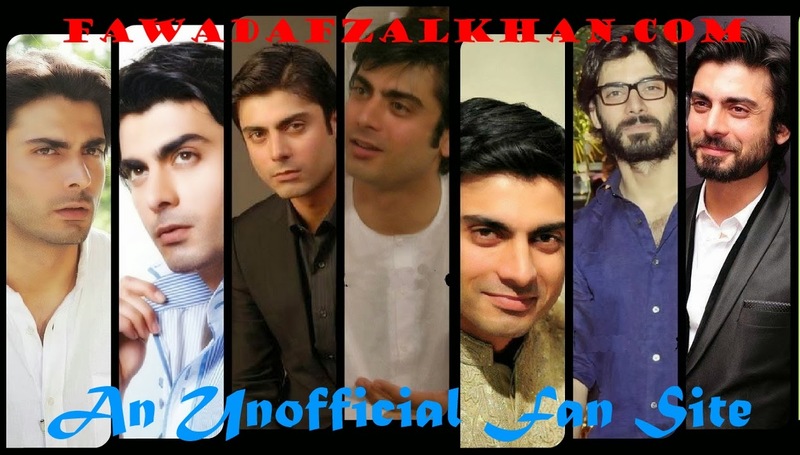 Fawad is gud actor very handsome! 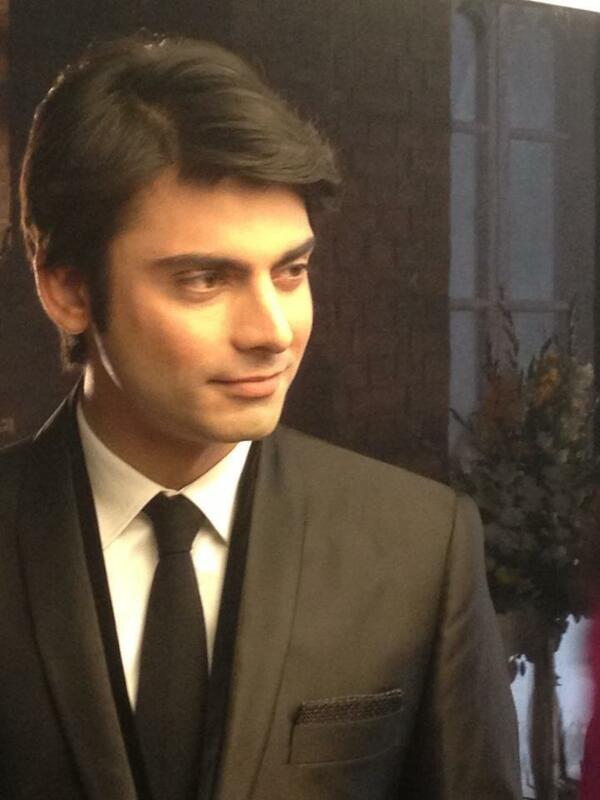 ok both of you doing good job.Fawad u also rock .tusi chaaaaaaaaaaaaaaaaaaaaaa gaay ho chuck de phuty. Armaan (Urdu: ارمان‎) is a 2013 Pakistani romantic drama film directed by Anjum Shahzad. The film is a remake of the same name released in 1966, which starred Waheed Murad and Zeba. 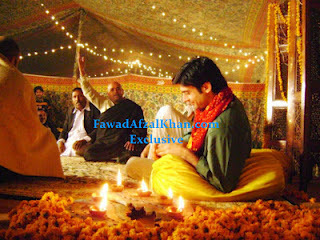 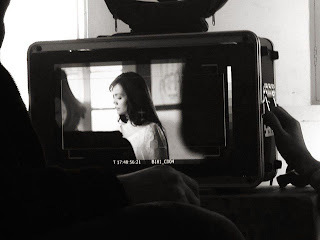 The film is produced by Tarang Housefull, Abdullah Kadwani and 7th Sky Entertainment. 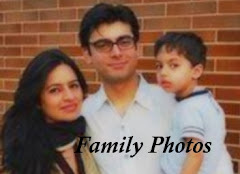 Film stars Fawad Afzal Khan, Aamina Sheikh, Vasay Chaudhry and Mahnoor Khan. 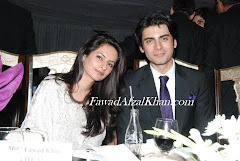 Fawad Afzal Khan and Aamina Sheikh won Tarang Housefull Awards for Best On Screen Couple. 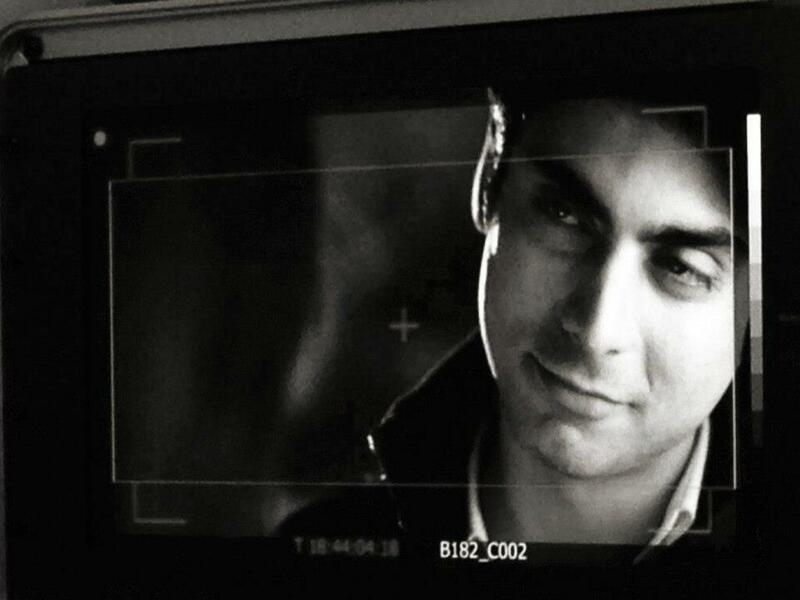 in my life i never ever crush on any actor but yes fawad u r the one.